Cheers for that. I was just wondering how feasible it would be to walk to Arnage and back from the village for Thursday quali along the track instead of having to loop around to the railway station and back. I've done the walk before; albeit only from Maison Blanche. It wasn't too bad. May head into town on the tram and get the train down to Arnage to shorten the journey down there somewhat. Last edited by Aysedasi; 9 Feb 2013 at 14:14. In another piece of advice for newbies, don't take the bus to Arnage/Indianapolis unless you're prepared to stay there for ages and miss large chunks of the race. We tried to catch the bus at 10 pm - not too late at all. We waited for an hour and a half with no explanation until we were told there was no way of knowing when the next bus would come. Thoroughly annoyed, we decided just to stay where we were. One of our group decided to get the bus anyway but couldn't get back til 7am. Very good to warn people for the big deception the bus 'system' around the track is. Only in 1996 we made use of this 'service' and by 2012 I'd sort of forgotten(or blocked in my memory) how bad it was. Tried it again last year and it was a nightmare. When we wanted to returned to our campsite from the Mulsanne viewing area, somewhere in the late night/early morning(+/- 5am) they let our group wait for over an hour and a half ! Mind you, during these very late/very early hours trafficjams are as good as vanished but still these busses are nowhere to be seen. I wouldn't be surprised if they'd only had the one bus going around during these hours of the race. Absolutly terrible. If you want to see a lot of the race, then DON'T use the bus ! 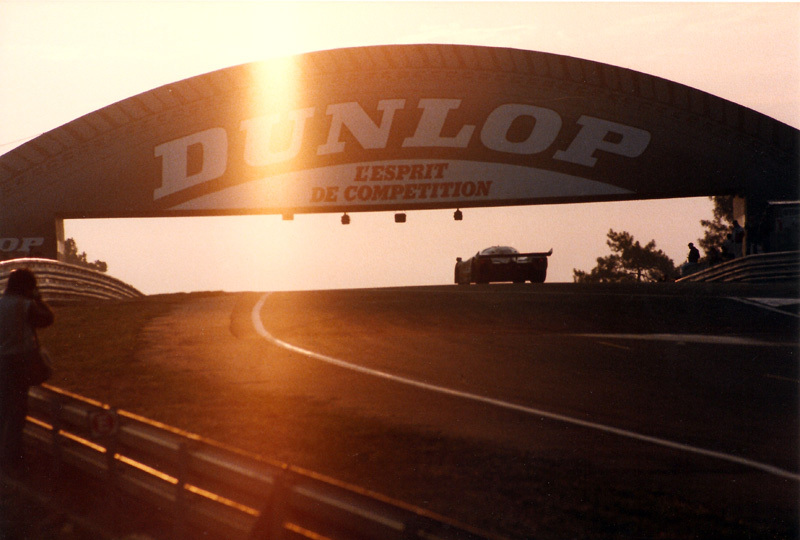 Probably going to hit Mulsanne for sunset/late evening and Arnage for sunrise this year. All by car. Agreed. You just have to get out to Arnage in the dark. Even if you don't make it in the race, get out there for qualifying. Indeed, roads are empty, enough parkingspace, only sometimes hard to get back to the camping due to roadblocks. Done it for some years now. In 2007 the bus to Arnarge from the main entry was good, maybe 10 min wait around 10 or 11 pm. We wanted to get back around 1am, by 2am decided that only way back was to hoof it :-( - got back too buggered for words and just crashed. I would do it again, spectating at Arnarge was one of the highlights and worth the sore and blistered foot that resulted from the walk back. Does anyone know if any grandstands (other than Tribune 23) have disabled access?